I have some great news to announce! 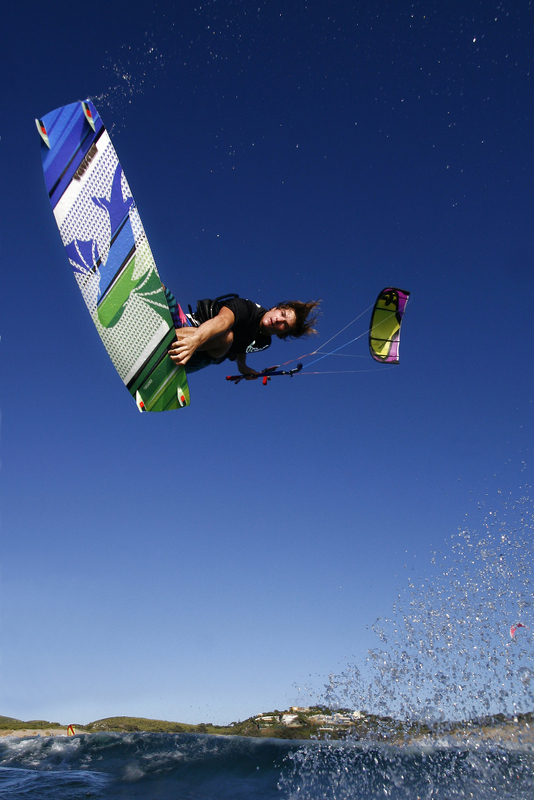 After riding for JN the last three years it was time for me to move on and so i changed my Kite and Board sponsor to BEST Kiteboarding. I had three wonderfull, funny and exciting years with JN but after the offer from BEST to develop a brand new competition kite with them there was no doubt for me to change. I have allready been to Portugal to test some prototypes, to meet the team and to try the all new Taboo. I will also ride the new 2011 Armadas which are build by my dad in Austria. I was allready involved in the process of development for this boards and they feel sick! I’m really looking forward to work hard on this new project and I can’t wait to show you some results. I also want to thank JN for their support and their trust in me. A BIG thanks to Bernd, Iris, Fabian, Ivan, Wolfi and Alois!!!!! This entry was posted on Thursday, October 7th, 2010 at 13:53:56	and is filed under news. You can follow any responses to this entry through the RSS 2.0 feed. You can leave a response, or trackback from your own site. Great post and insights. However, if the title says ‘The Future of Social Media’, the survey respondents should include an even percentage of small, medium and large businesses. 55% of respondents working at businesses with 1-10 employees seems a bit biased. As such, the title should probably be ‘The Future of Social Media for Small Businesses’.